The Oven Cleaning Company - You won't find better prices, standards or aftercare, because we take pride in making sure every customer is satisfied - Guaranteed! It’s A Dirty Job – Why Do it yourself? Cleaning the oven is one of the most hated chores in the house. Domestic products are unable to efficiently remove burnt on carbon, are toxic causing damage to the oven and contain caustic chemicals. 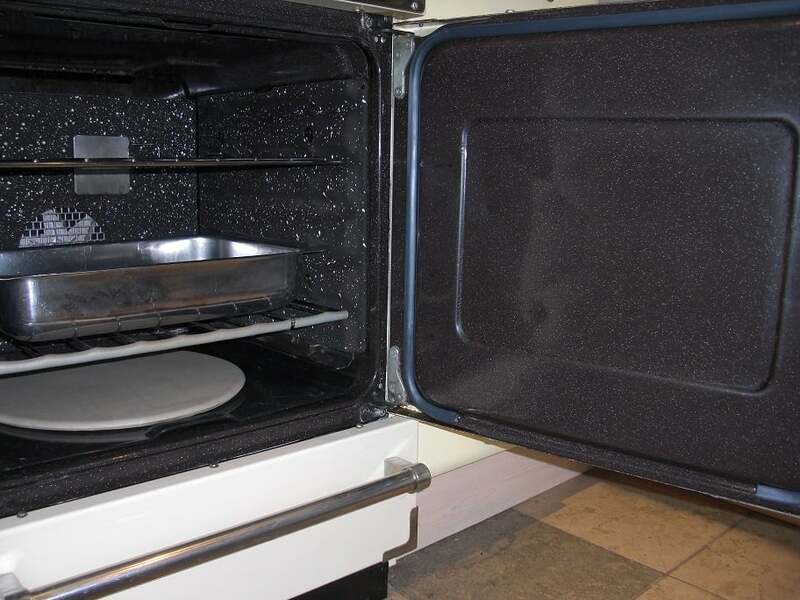 Our team of friendly, trained Operatives can deal with even the dirtiest of ovens using non-caustic, non-toxic products in your home. 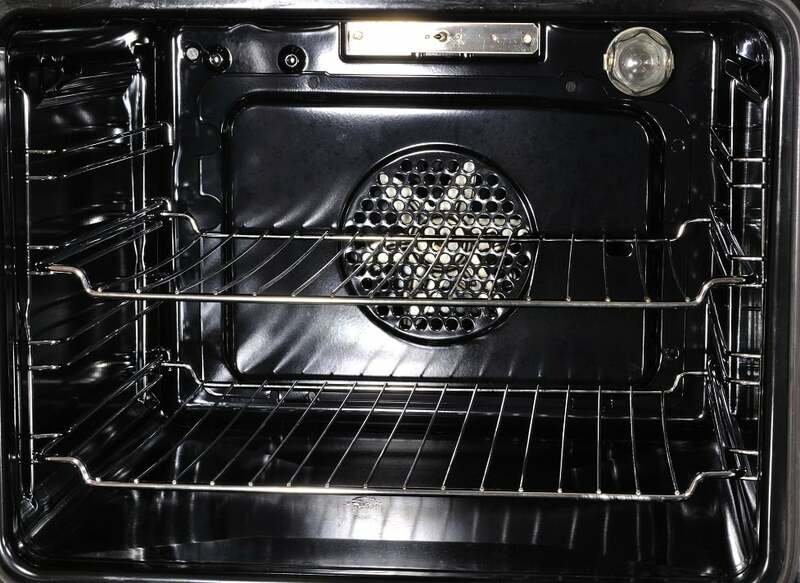 We will thoroughly clean your oven, removing all traces of grease and burnt on carbon using non-caustic, non-toxic, eco friendly cleaners in your home to a standard you haven’t seen since your appliance was new. Removable parts are cleaned in our specially designed heated dip tank in the rear of our vehicle. Cleaning takes just 1 – 2 hours for a standard oven or cooker and up to 3 hours for ranges and AGA’s. You won’t find better prices, standards or aftercare, because we take pride in making sure every customer is satisfied! also BBQ’s (May – Sept), fridges, freezers, dishwashers, washing machines and tumble dryers. We also offer an electrical repair service! All our Operatives are Police Checked. 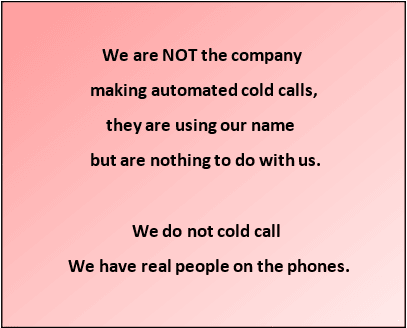 We clean all types of ovens, hobs, extractors, cookers, microwaves, Ranges, AGAs and Rayburns, also BBQ's (May - Sept), fridges, freezers, dishwashers, washing machines and tumble dryers. 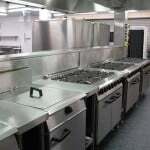 We also…Read more..
We clean commercial cookers and other cooking appliances. Prices and time involved depend on the size and number of appliances. All jobs are therefore priced accordingly following a site visit or…Read more.. Thanks so much, cooker has not looked so good since new. Great service, highly recommend. Very helpful and friendly. Just wanted to say what an amazing job Shaun has done on my Neff sliding door oven today. It’s immaculate and he was really efficient, friendly and tidy. I will be recommending you to my friends. Let me congratulate you on an excellent service. Your man Tom arrived on time, worked very hard and achieved a finish that would not digrace a brand new appliance, thank you.